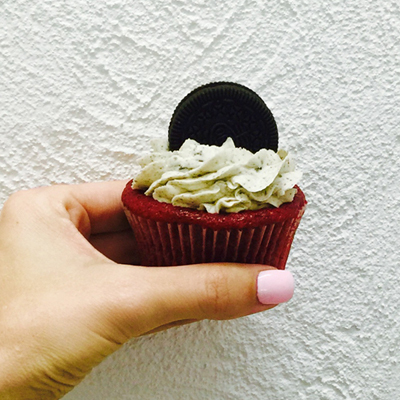 With spring now in full swing (say that 5 times fast!) and the weather getting warmer it’s time to start thinking about slipping, slopping and slapping…. Now, before you start picturing bar brawls and what not let me reiterate that I’m talking about being sun smart and protecting your skin. 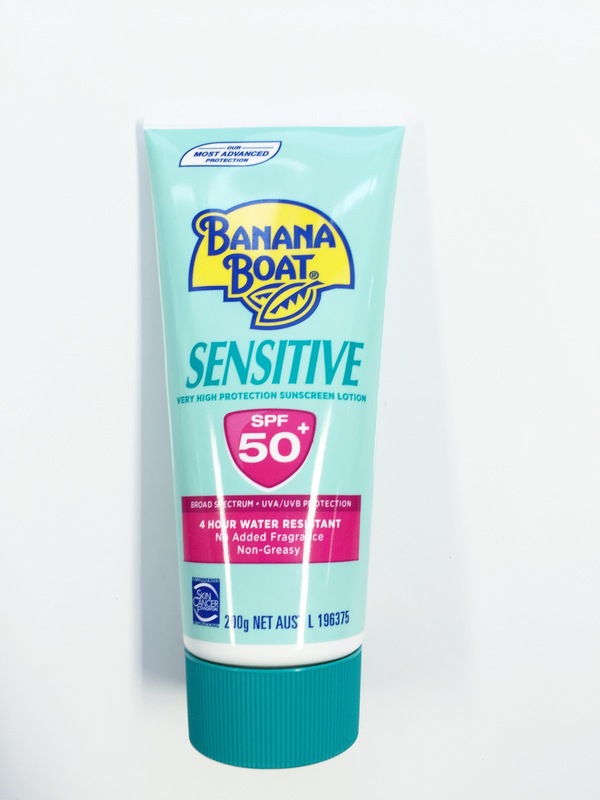 One of my favourite brands of sun protection is Banana Boat and not just because of the catchy jingle on the ad (bugger it’s now in my head Banana Boat…) I love Banana Boat because they have one of the highest SPF’s with most of their products being a 50+. Not only do they contain high protection but they also feel light and non-greasy and quite moisturizing on my skin. Recently I was very lucky and was given 5 of their top sellers to review and with a family of fair haired/skinned I knew we were really going to be able to put these products to the test. The first product I used was for Miss One and really sung our tune with its super cute pink bottle, Miss One felt extra special like it was just for her. 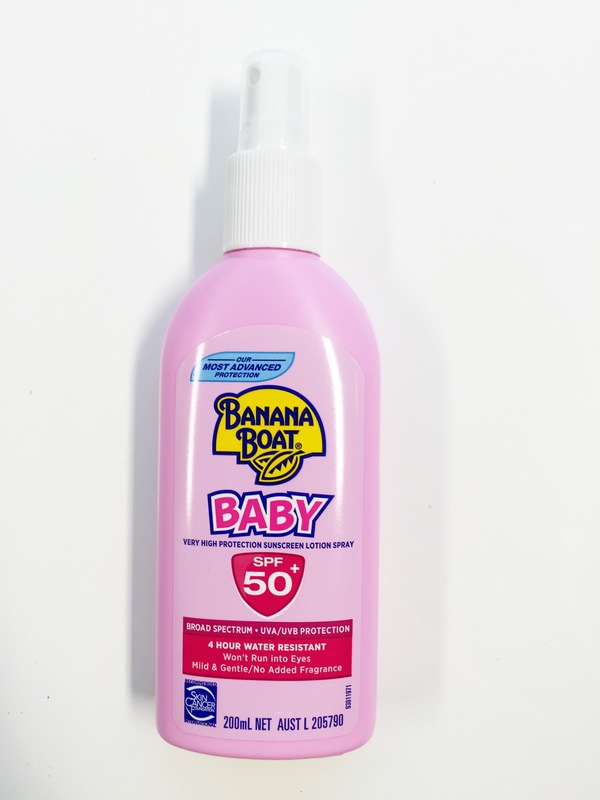 The ‘Baby’ sunscreen is an SPF 50+ and comes with a fabulous spray nozzle perfect for wriggly babies. The lotion felt lovely and soft on her skin and was gentle and non-greasy. It is specially formulated so that it won’t run in little eyes another big plus for mummies with little ones. 4 hours water resistant and it gave me peace of mind that her milky white skin was in safe hands. This has been the best baby sunscreen I’ve ever used. My other sunscreen dodger of the pack is Mr Tink who has quite fair skin and really should be dunked in sunscreen each time he leaves the house however he refuses to take the time to apply and hence winds up burnt… A lot! My usual response is to rant and rave like a crazy loon however this time I had a great solution Banana Boat soothing ‘Aloe Vera’ lotion. I kept it cool in the fridge and applied after he had a shower. It was soothing and lovely to apply, and really took the sting out of his burn not to mention the pink which dulled down after a good night’s sleep. After said sunburn I decided to take charge and enforce a no sunscreen no play rule (or should I say no sunscreen, no beers in the sun) and out came my next product to review that even Mr Tink could not refuse. 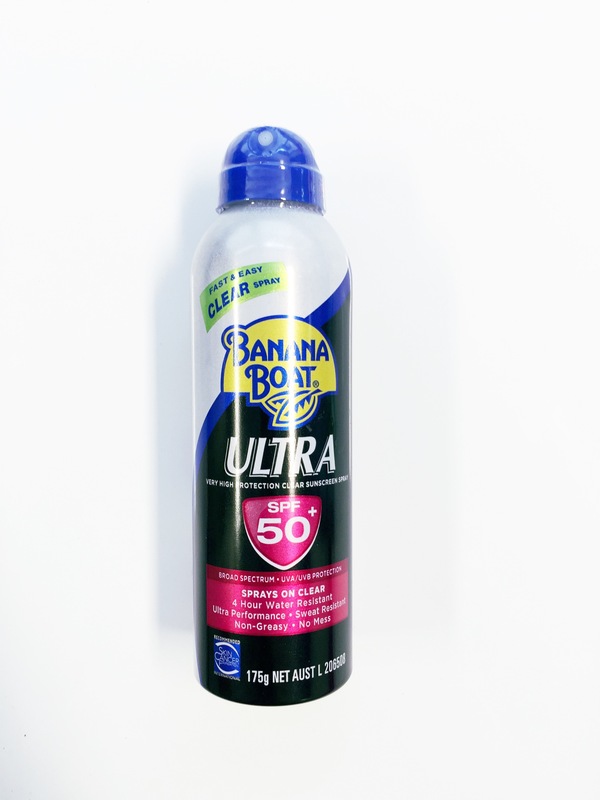 Banana Boat ‘Ultra’ a clear sunscreen spray that is fun and easy to use not to mention a far faster way to apply sunscreen which means naughty men who dodge sunscreen can even find the time to apply quickly before venturing outside. 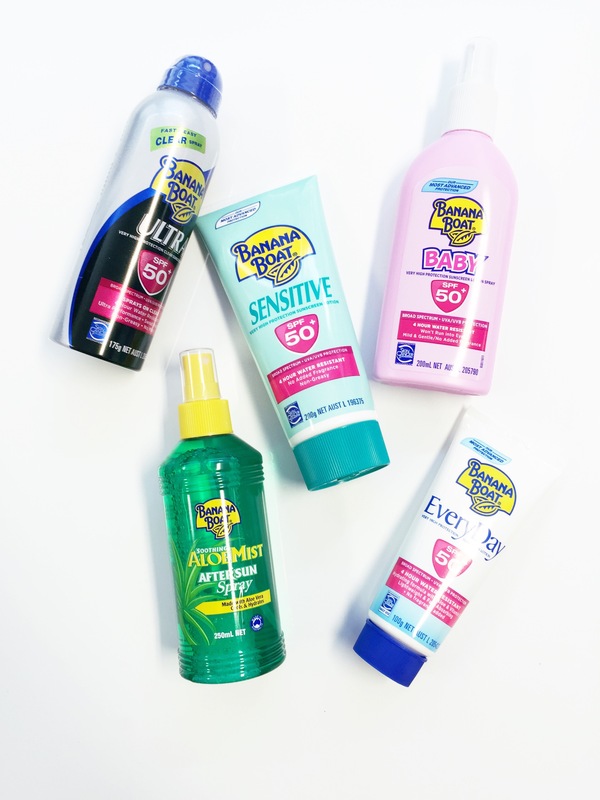 It’s non-greasy, non-messy and goes and goes like an energizer bunny. 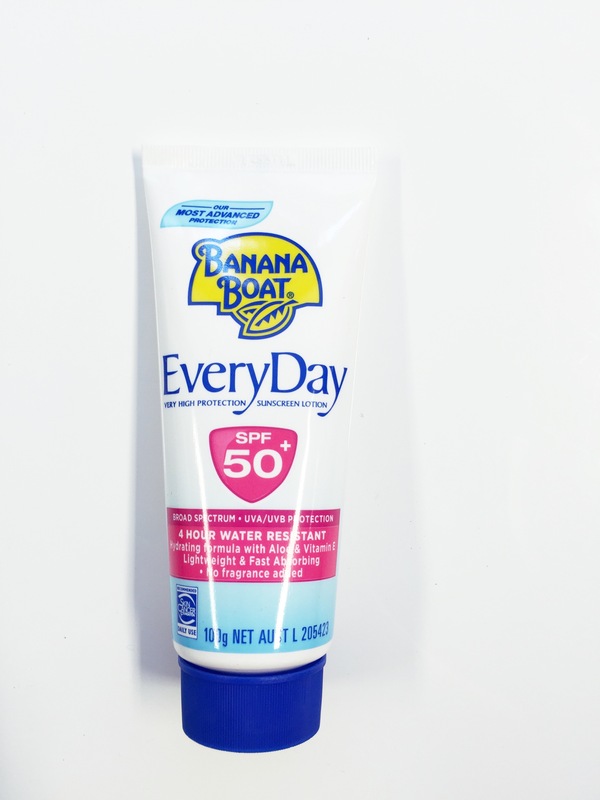 Next it was my turn to try my hand at Banana Boat’s plethora of products and given that I’m a religious applier of sun protection it was only fitting I try the ‘Everyday’ lotion. The everyday formula is also a 50+ SPF and is a lovely hydrating formula with aloe and vitamin E inside. It’s light weight and fast absorbing making it perfect for everyday as the name states. 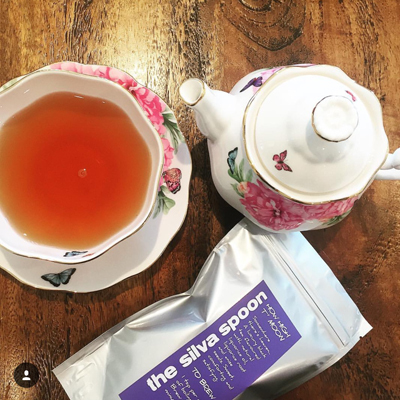 5 different products and each one was tailor suited to our different needs and lifestyles. I have to give Banana Boat a big thumbs up for thinking of everything and everyone. Are you prepared for the sunshine? Ready to try something different that will give you peace of mind in the crusade against sun damage? The fabulous team at Banana Boat are giving one lucky reader the chance to WIN the same collection that I reviewed sure to keep your family sun safe. Yes please. I and my children have inherited my grandparents very pale Irish skin. Even after applying sunscreen sometimes I burn. I just went to have mole mapping done last week and it’s scary to see how many freckles I have that can’t be seen with the eye but can be with the zoom in technology. We do little athletics and the family are always outside we would love to try the Banana Boat range please. My little girl is on the move this summer and this would come in handy for the beach. Our family love outdoors & summers is the best time for fun – our motto is “Slip on a shirt, Slop on the sunscreen, Slap on a hat, Seek shade , Slide on our sunnies ,stay hydrated , eat fresh fruits and have tons of fun. My 15 month old and myself practically live at the beach so this prize would be ideal for us to share. We try and get out and about as much as we can so that means always enjoying the sunshine. Unfortunately we both burn really easily and it’s almost impossible keeping a hat on little miss’ head. 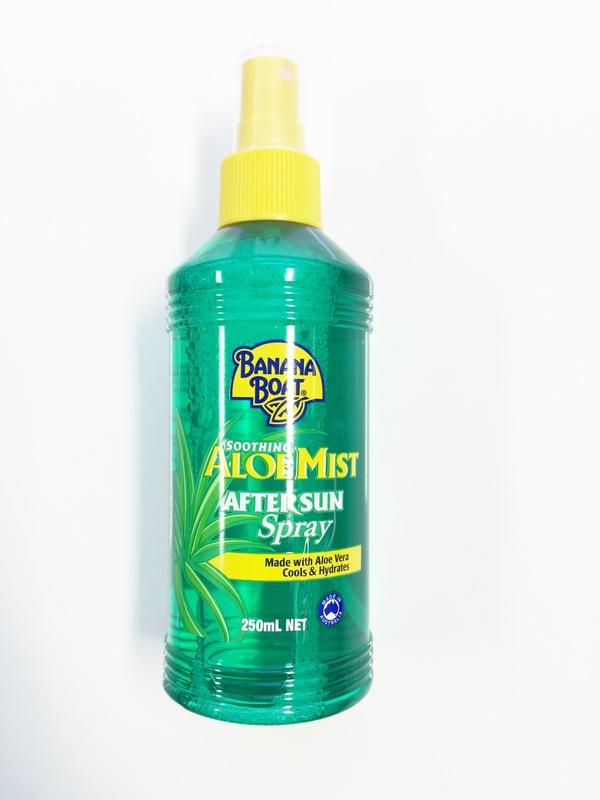 With this pack it will insure that we’re covered and protected and can enjoy the environment without being concerned about sunburn and becoming burnt. I would like to win so that I can show my daughter that sun safety is the way to go! !